The first time I came across a post about “STDs” on a wedding board I was horrified. What are they talking about? Why is this here? So many questions… Thankfully my questions were answered when curiosity got the best of me, and clicked the link. 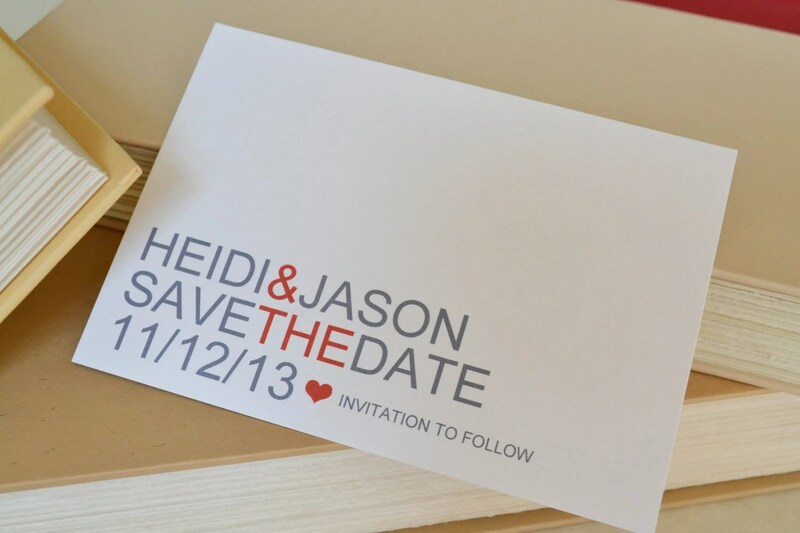 Apparently “STD” is a commonly used acronym for “Save The Date.” Hmmm. Let’s just say I won’t be using that acronym here, or anywhere for that matter. 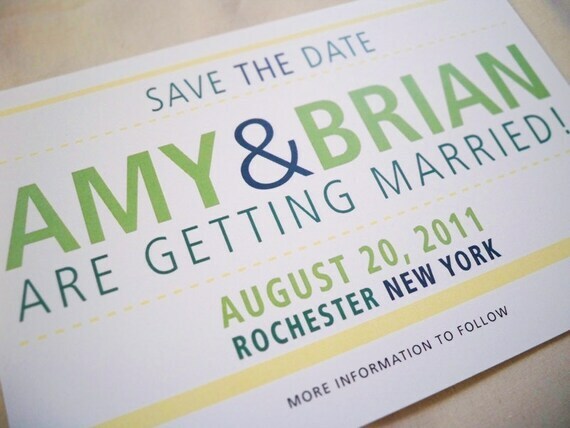 Anyway, on the subject of Save the Dates, I’ve been starting to think a bit about ours. Our wedding is still more than a year away, but since most of our friends and family are a plane ride away, we want to give everyone as much notice as possible. We’re looking for something that’s clean, simple, modern and fun. It seems like most people use engagement photos in one way or another for their save the dates, but we won’t be taking ours until later this summer, so that won’t work. The magnet idea is fun too, but it seems over played. And does anyone really want to stare at the magnet on their fridge for the next 422 days? With that being said, I headed straight to Etsy (thanks to some suggestions from Kristy Meinhardt from Meinhardt Events), and found some great options. So, while I wasn’t flying planes with my fiance this weekend, I was actually trying to make some girl friends. Like I said before, it’s tough planning a wedding when all of your closest female friends are 3,000 miles away. That’s where the inaugural meeting for my newly formed Meetup group, Bay Area Brides to Be, comes in. I got to Panera about 30 minutes early (because I’m way too early for everything I do), purchased eight delicious looking cookies, selected three tables, set up some bridal magazines and waited…. 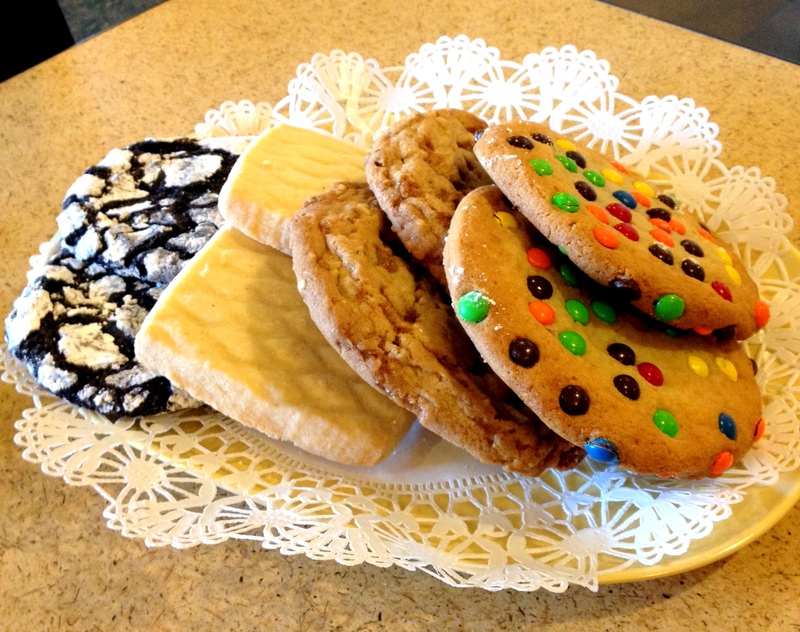 Have you ever sat alone at a table with eight giant cookies and 15 bridal magazines? It’s kind of awkward. 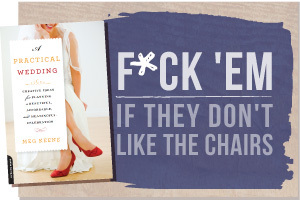 If there’s one thing I learned shortly after getting engaged, it’s that the wedding industry is freaking scary. 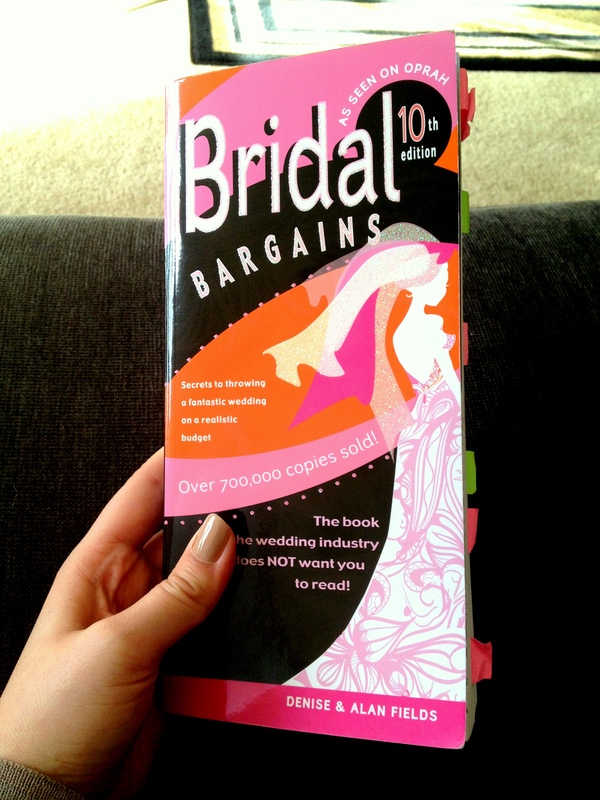 I promised myself I’d never, ever become a “bridezilla,” but as I watched the dollar signs pile up on venue proposals I pretty much just wanted to cry. How could charging this much even be legal? Recently a friend of mine lost more than forty pounds after being introduced to yoga (which then led to other healthful habits). I use the term “recently” loosely, because I give her a ton of her credit for her journey, which didn’t exactly happen overnight, but she’s gone from eating gummy bears and Indian takeout on the couch nightly to a fit yogi with a much better sense for food. As for me, I recently fell in love and left behind my single-girl life as a Public Relations Account Manager in Manhattan (along with all of my friends and family on the East Coast) and followed my heart and my (now) fiancé to Silicon Valley.